We are your local hardware store and we are part of your community. 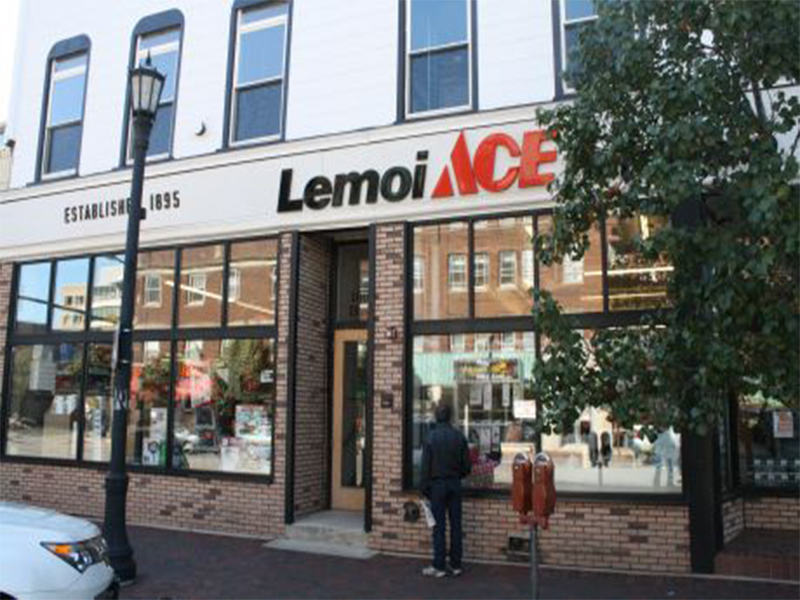 Over 4,600 of Aces 4,700 stores around the globe are independently owned and operated by local entrepreneurs. These hard working men and women are part of the fabric of your community. They are small business owners who are local and loyal...just like it ought to be. While others have become large and impersonal, at Ace, we've remained small and personal. Thats why we say a visit to Ace, is like a visit to your neighbor.